User onboarding emails and its sequences can be a tricky thing for businesses lacking the proper arsenal of copywriting knowledge. What we think sounds good when we write it ends up flopping over the course of the campaign, leaving us to wonder what went wrong. Learning how to write your onboarding emails and its sequences with a copywriter mindset will increase your conversion rates significantly. For you, not only does this mean more sales. It also means more clients & less churn rate over time. If you’re ready to learn a few tips, tricks, and nuggets of information that’ll onboard more customers and boost your SaaS activation, we are officially primed to get started. User Onboarding & Email Copy. Why it Matters. Onboarding sequences are an important element of getting new customers onboard and creating a lasting relationship with them for years to come. Knowing that they’ve made it as far as “trialing” your technology, it’s now time to really show them that your services should be used long term. Often times, onboarding sequences fail for many unknown reasons on the company’s end which is why it’s important to prevent “email copy” mistakes from happening. Poor subject lines, unclear and technical email content, and even a lack of specificity are just a few of the mistakes onboarding writers make when reaching out to their readers. However, these can easily be avoided. By applying copywriting tactics and the science of psychology, we can easily prevent onboarding sequences from failing and finally get the customers you want “onboard”. 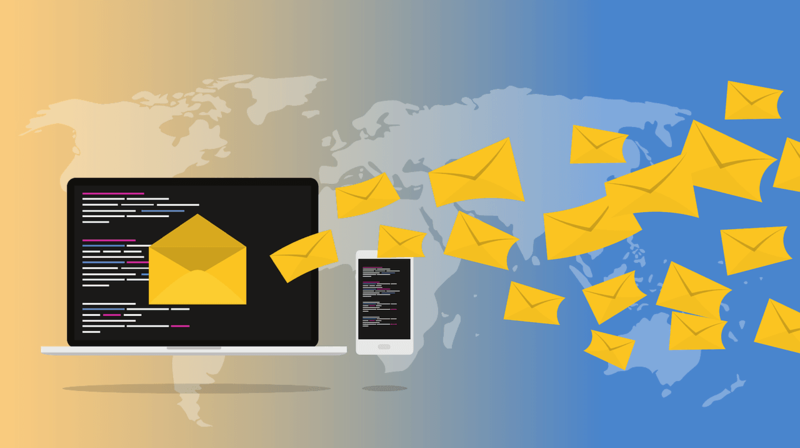 In this article, we’ll be covering the top 5 copywriting tips to help maximize user onboarding email conversions and also boost your email success for many sequences to come. Tip #1 – Make Your Email Subject Line Stand Out. When writing your emails it’s best to think of your subject line as the initial greeting between your written topic and your customers. 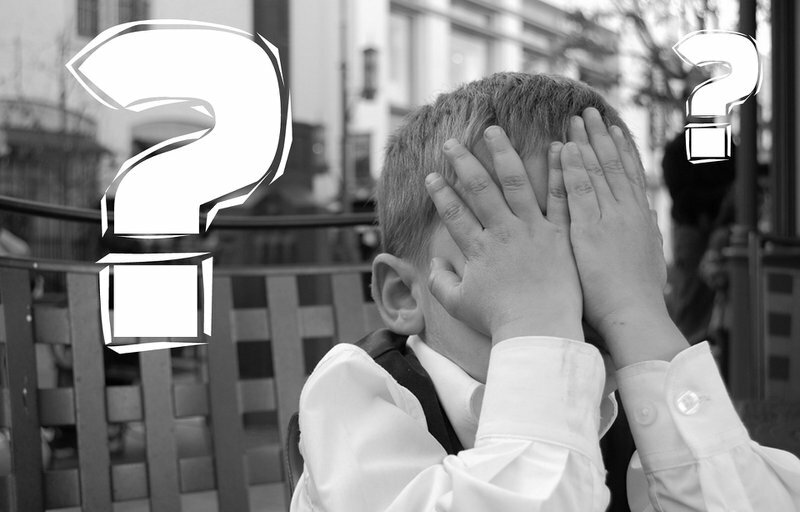 Often times overlooked and many times mistaken, the subject line can be the difference maker between an email that gets read and an email that gets deleted… for good. According to Convince&Convert, 69% of email recipients report email as spam based on the subject line alone while 35% of recipients open email solely based on what the subject line says. So, if this part of your email isn’t spot on, the time spent actually writing your email can go to waste along with potential conversions. To intrigue your audience and make them want to read more, we need to have a “tone strategy” in place so that the email is in a better position to be opened. Specifically, a subject line written in a conversational tone that sparks curiosity, elicits an emotion, or implies a potential secret are all components that make us as readers want to know more. A potential outcome only found in the email. “What subject line would intrigue me?”. “What makes me look twice when I see a new email?”. In summary: If the subject line is enticing, without being misleading, the subject line will most likely have good success. Subject line #2: OPEN THIS – our company is doing big things!! Our reader’s name is included. We attempt to spark his curiosity in a very conversational way. We give Bob some incentive to open the email knowing there’s something good in store. We also made it all about Bob, not the company. Happy Bob! Now, what about the former? It should always be your goal to add value and avoid unethical subject lines that are simply trying too hard. Annoying your readers, coming across as spam, or lacking an element of curiosity is never a good approach to building long lasting relationships with your prospects. Remember, there is a human on the other side of that computer. Write like you are talking to them one on one. Subject Lines: Do it Right Every Time. With an example of both a good and bad subject line, here’s a great list of “do’s” and “Don’ts” to use when going about writing. Include the readers name when appropriate. Make the subject about your reader. Appeal to their curiosity and desires. Make the subject line too long. Remember, it’s best to remain genuine, sincere and come from a place of service instead of being the elephant in the room. Focus on the benefits your customer wants and always make them curious as to what’s in the email. #2 – Write Your Sequences “Conversationally” For Better User Activation. Whatever you do, don’t write too technical. Let me repeat that one more time. Don’t write too technical, because if your readers get lost by any language they don’t understand, your message won’t be communicated. Look at this way; when you’re given a book that’s written in a foreign language, could you read it out loud in your native tongue? Most likely, the answer it no which is why it’s always best to simplify every aspect of your copy. Don’t try to “wow” your readers with words. Instead, aim to get your message across as conversationally (and simply) as possible. Steps to Crafting Your Email. Step #1: Research your users. Yes, it’s time to go “detective mode” because now you must figure out exactly who your audience is. Why? Because If you don’t know your audience, you won’t know what to say and how to say it. How do you know their pain points? What words are funny to them? What do they find offensive? Who do they like talking to? See where I’m going here? Without the proper research on your end, we’re technically guessing at the tone, style, and approach to each email. Always figure out who your readers are first so that the copy will resonate with them as they read. Using the research you’ve gathered, it’s now the time to start writing the copy. In order to make your emails as effective as possible, it’s best to utilize the tried and true A.I.D.A formula as your template. (A) Attention: Grab theirs by addressing a pain point, or desire. (I) Interest: Intrigue them to want to know more… Use facts here. (D) Desire: Make them NEED this problem solved. (A) Action: Tell them EXACTLY what to do. Keep in mind that although you may not have anything to sell in every email (like your welcome email), using this idea of flow throughout the copy is very important. Your job as the copywriter is to KEEP the reader’s attention, not theirs. Make them WANT to keep reading, knowing there is something happening on the following line. Read what you just wrote out loud until the copy sounds like a normal, one on one, conversation. A little awkward? At first yes, but trust me… It’ll work wonders. Reading every sentence out loud will automatically expose any choppy phrases, questionable wording and simply help adjust the email to be more conversational. If the email doesn’t “speak” well, chances are your readers will have a harder time following along. Good vs. Bad “Welcome” Email Example. Thank you so very kindly for your curiosity, time, and thought in what we have to offer here at Gizmobizmowire. Gizmobizmowire not only promptly delivers efficient data analytics to your cellular device, but Gizmobismowire is the only company to do this data analytics with our new technology which is patented for its unique and scientific speed processing apparatus. Our CST (customer support team) is top of the line and well versed to solve any app problems if they arise. Contact them here. First off, thank you for giving our app a go with the free trial. We’re excited to have you onboard and hope this technology serves you well. And secondly? Attached is a FAQ sheet and also a “how to” guide if you ever have any trouble using our app. Reading those guides can also be a drag so feel free to reach out to us at anytime and we’ll solve the problem for you. Remember, we got your back. Do you see the difference between the two? Email 1 not only “speaks” poorly, it has nothing to do with Julie and the language is extremely technical. Email 2 “speaks” much better and also puts Julie in the spotlight while using conversational sentences. So, for the best user onboarding experience, ALWAYS lean toward the former. Your User Onboarding Email Success Starts Now! With tip #1 and #2 in your onboarding writing arsenal, you are now that much more closer to achieving success on your email campaigns. Utilizing what you now know, practice writing a subject line accompanied by an email that a user might benefit from. Remember to stay conversational and read back through the examples if you’re feeling unsure. In the meantime, stay tuned for tips #3, #4, and #5 in future articles as they will help build upon your current skills & knowledge. Did you like this article? Should write the other tips? Hey! I’m Eric, and I know a thing or two about writing copy. I hold a bachelor’s in exercise science and biological science with a minor in communications – and have immersed myself into learning more about the human body and mind as well. I’ve interned at NASA Glenn Research Center as their Exercise Physiologist, taught biology and chemistry labs during my undergrad, and use my background in the sciences to fuel my copywriting craft. I love helping others with my talents and believe that we all have the potential to great things – we just have to trust and love the process.